I decided to do my topic on cocaine since it is such an addictive drug. Hopefully I'll be able to learn exactly why this is. 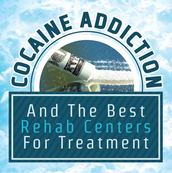 Cocaine is one of the oldest drugs around and also one of the most addictive and dangerous. Cocaine was first extracted from coca leaves by German chemist Albert Niemann in 1859. In its early years, people would promote cocaine as a drug with many health benefits and that is was "magical". It was also broadly promoted as a cure for depression. In 1886, a new soft drink called Coca-Cola came out that included the ingredient of Coca leaves which also helped to promote cocaine. The dangers of the drug did not occur until the 1900's when it became popular to snort the drug. 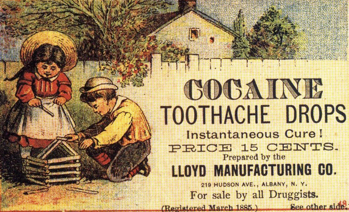 In 1912, the government confirmed 5,000 deaths that were cocaine related. By 1922, the drug officially became banned, but reemerged in the 1970's as a fashionable new drug for business people and entertainers, for it "provided" them energy. As of 2008, cocaine had become the second most trafficked illegal drug in the entire world. How & Why is Cocaine So Addictive? 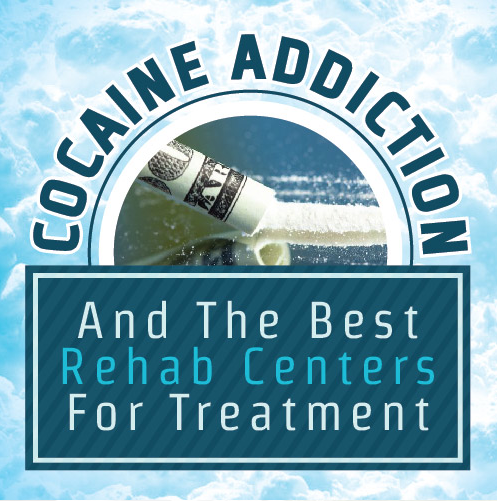 Cocaine creates one of the greatest psychological dependence of any drug because it stimulates key pleasure centers within the brain. Unfortunately, a tolerance to cocaine develops quickly, which causes the user to increase the amount in order to try and get the same amount of extreme euphoria. Cocaine is created by mixing certain substances, such as corn starch, sugar, or other drugs with the coca leaves. People usually crystalize this in order to create the powder like substance. That substance is called benzoylmethyl ecgonine. 12-Step facilitation therapy. The NIDA is currently trying to find new medications that could possibly treat cocaine addiction safely and effectively. 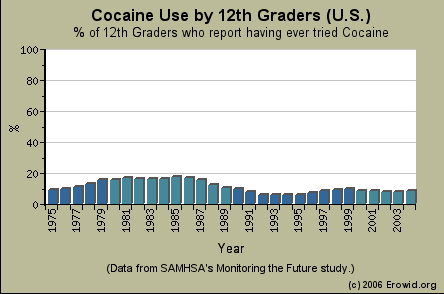 For the year of 2014, 1% of 8th graders, 1.50% of 10th graders, & 2.60% of 12th graders used cocaine. For ages 18-25, 4.40% used cocaine in the year of 2014. For ages 26 and up, 1.20% used cocaine in the year of 2014. Deaths from cocaine are increasing each year, more than any other drug. The death rate for cocaine-only users was 5.1 times higher than that of the general population. An estimated 7.5 million people have used cocaine at least once in their lifetime and 3.5 million have used in the last year. Cocaine use will greatly effect a person's health. Cocaine increases blood pressure and can cause a heart attack. It also can constrict blood vessels in the brain, which can cause a stroke. 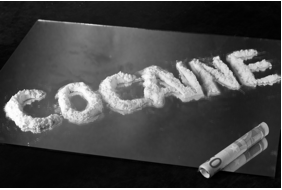 Snorting cocaine will damage the nose and sinuses and irritates the lungs and can cause permanent lung damage. Cocaine also effects the kidneys, gastrointestinal tract, and sexual abilities. It causes people to become depressed and anxious. It can make concentrating very difficult. It causes aches, pains, chills and tremors.